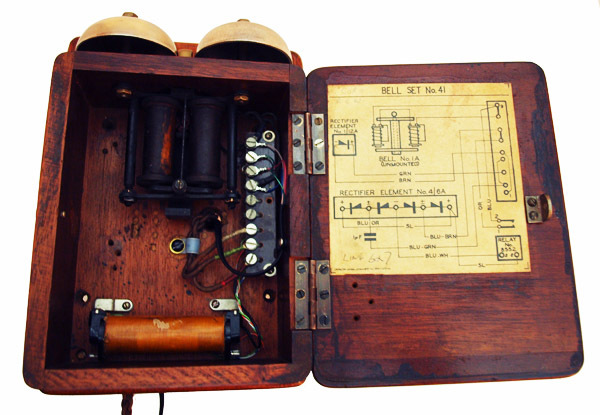 This comes connected to a beautiful GPO 1920s solid Mahogany bell box. 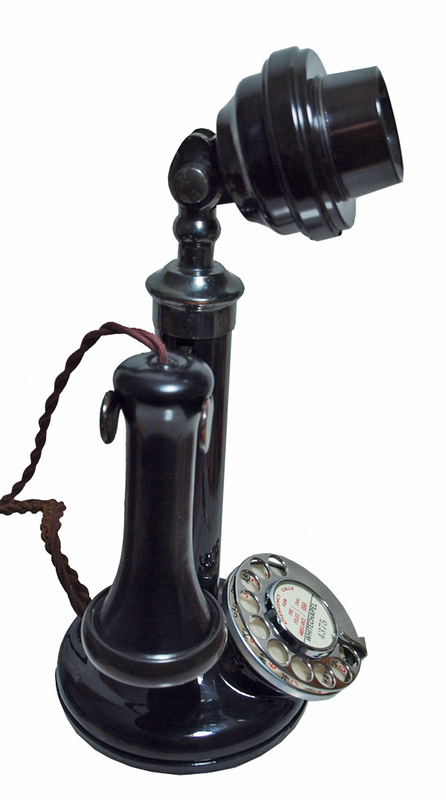 This is a wonderful example of a GPO No150 candlestick telephone. Dated 1920s this is a very nice telephone. It has been totally stripped down and rebuilt after each part has been cleaned or re-finished depending on the original state. The metal body has been re-finished to a gleaming unmarked condition. 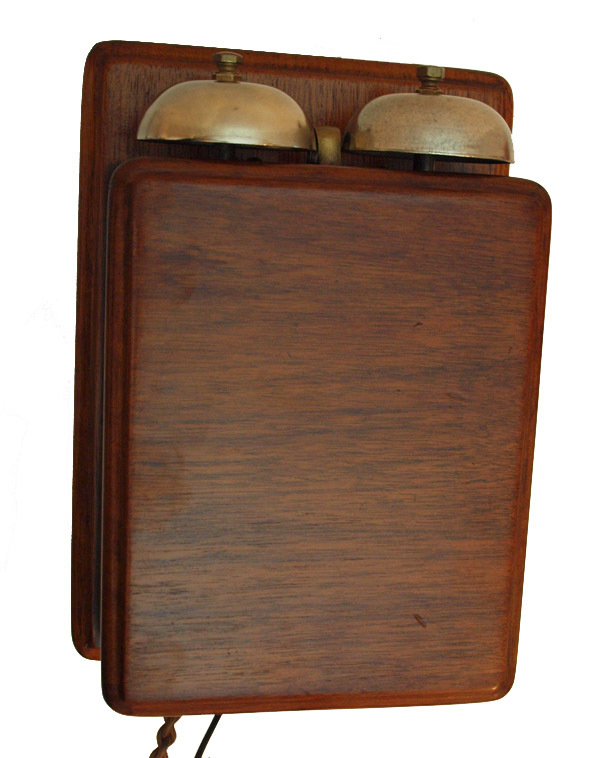 The bell receiver is original and has also been re-finished and looks quite wonderful. It has a best quality all British manufactured and hand twisted braided ear piece cord and a nice long original cord from the bell set to telephone. I have fitted an essential best quality electronic microphone and the earpiece internals are 1920s original and still good enough to give good quality receiver sound. 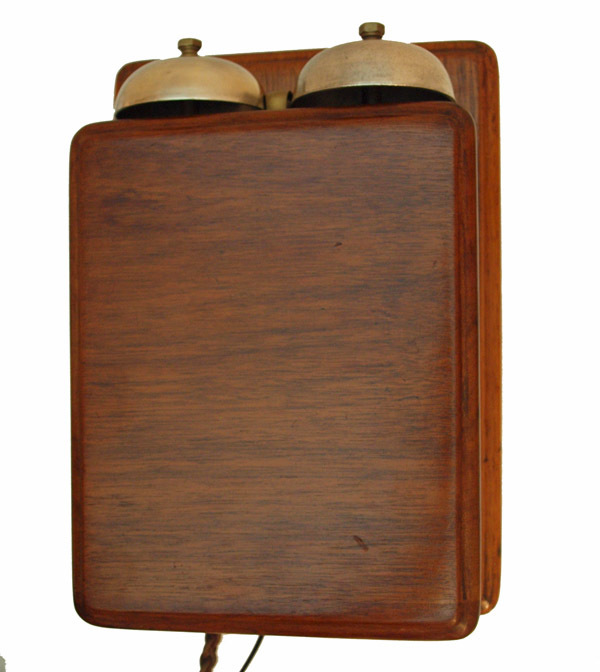 The bell box started its life as a GPO No1 in 1929 and was later modified by the GPO in the 1950s to a GPO No41. I have restored it back to work as a number one again as the coil is needed to run the telephone properly on a modern system correctly. loads of work goes into Candlestick telephones and this is why I have not had one for so long. I have someone do the bell boxes for me and send many other parts to the few remaining finishers capable of doing a good job for me. 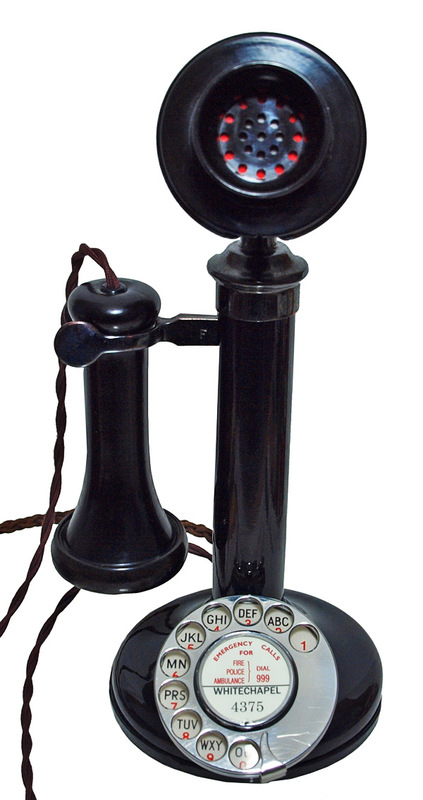 The Black parts on this telephone have been left original but in great condition as I only restore these parts if to worn to look great when finished. I can make a dial label with your information at no extra charge.